Irish Eyes Aren’t Smiling….But Are There Good Times Just Around the Corner? It is a cruel truth of football – and sport in general, for that matter – that months of hard work and endeavour can be undone in a matter of minutes on the big stage. For the Republic of Ireland, the long road to the World Cup in 2018 started more than a year ago with the 2-2 draw in Serbia, and ended just a matter of weeks ago with that painful play-off defeat against Denmark. After a series of colossal performances – that draw in Serbia, the victories in Austria and Wales, the stalemate in Denmark which perhaps should have set up a rather more agreeable conclusion on home soil – it was left to 90 minutes of madness, capped by a virtuoso performance from the great Dane, Christian Eriksen, to break Irish hearts and condemn a nation to a watching brief next summer. As ever, many were quick to point fingers in various directions. Was Martin O’Neill right to attack the Danes in the second leg, after his side had defended so manfully in the first? Should the starting eleven that started against Serbia in Dublin be held to account for a lacklustre display – after all, victory there would have guaranteed automatic qualification? Are the available players simply not good enough to compete at an elite level? There may be grains of truth in all of those accusations, but the simple fact remains that months of magnificence were undone by an hour-and-a-half of mediocrity. So where to from here? There have been questions about the future of the management team (O’Neill is currently the odds-on favourite to take over at Everton) as well as rumours of player retirements with John O’Shea, Daryl Murphy, Glen Whelan and Wes Hoolahan all expected to hang up their international boots. That brings with it a period of upheaval, of course, but with a long gap until the next competitive fixture could this be the signal of a bright new dawn in Irish football? After a brilliant rearguard action in Denmark, which secured the Republic a goalless draw and a platform to build on in the second leg, it all went downhill rather quickly in Dublin. The Danes were the nap to win it but Ireland had enough chances to upset those odds. But that’s not to say the Irish didn’t have one foot in the departure lounge bound for Russia after Shane Duffy nodded home to give his side a 1-0 after just six minutes in that all-important second fixture. Should Martin O’Neill have shut up shop at this point, and instructed his players to defend deep and in numbers? Possibly, but the manager had spoken in the build-up of being positive and playing on the front foot, so now was the moment for him to live by his sword. Two goals in the space of three minutes before half-time for Denmark certainly changed the context of the game, and O’Neill reacted by throwing on Wes Hoolahan and Aiden McGeady at half-time in place of defensive midfielders Harry Arter and David Meyler. It was a bold, calculated move, and one that ultimately proved fatal as the Danes rattled in three more goals to make the final scoreline look rather more flattering than indeed it might have been had O’Neill stuck rather than twisted. It was the manager who shouldered much of the blame given his adventurous tactical tinkerings, but the fact remains that if he hadn’t have tried to radically alter matters then his side would have suffered an all-together more tepid defeat anyway; a scenario in which he would have been lambasted to a far greater extent. As ever in this modern age of perennial blame, somebody has to be held to account when things go wrong. Usually, it is the manager, and O’Neill has been on the receiving end of plenty of criticism of late. Who would blame him if he took the Everton job, then? Of course, he would be throwing himself back into the managerial maelstrom full time, and you sense that is not something that would appeal to the bespectacled gaffer, and indeed O’Neill is yet to speak publicly on the rumours. But, at an odds-on price, he has clearly been well backed in the bookmakers’ market – suggesting ‘somebody’ knows ‘something’. So where would the FAI turn should O’Neill take on the Toffees post? The natural successor would be Roy Keane, who has served his time admirably as O’Neill’s number two, by all accounts. The beard to be feared probably wouldn’t relish living on Merseyside, given his Manchester United ties, so you wouldn’t expect him to follow his mentor to Everton. 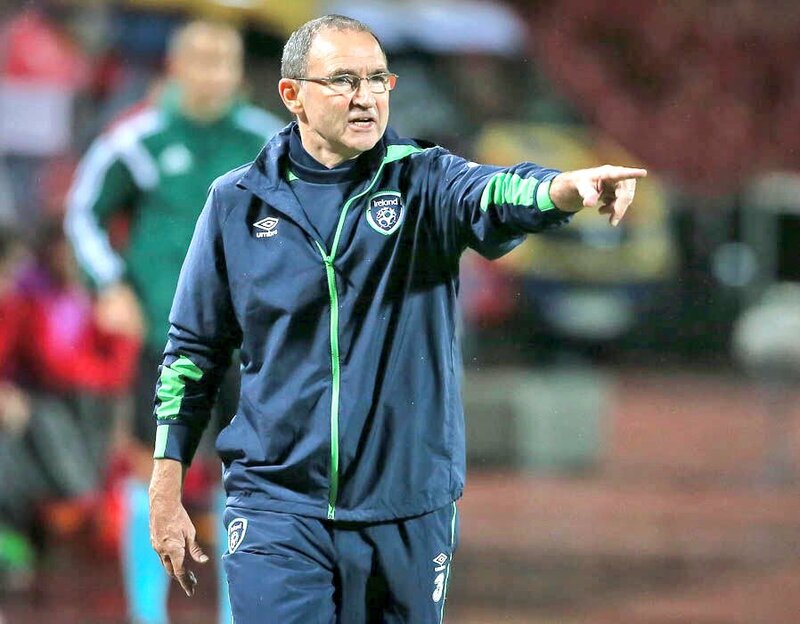 Others, such as Mick McCarthy, Michael O’Neill and Neil Lennon, would come under scrutiny, but continuity is key in international football given the length of time between fixtures, and so Keane would surely be the number one choice to succeed O’Neill….should that be a scenario that plays out. The Republic of Ireland squad is one that is closer to the grave than the cradle, from a footballing perspective. Many of those who pulled on the green shirt in World Cup qualifiers are aged 30 or over, and an injection of young blood at this stage in Ireland’s resurrection as an international outfit of merit is essential. But finding them is less easy. One thing that the Republic have prided themselves on for decades is, while not necessarily being the most skilful of sides, being able to pick from a pool of players who are plying their trade domestically in the Premier League; something which removes that fear factor when coming up against the best teams in the world internationally. That isn’t quite the case for the current vintage, which is why the likes of Jeff Hendrick, Robbie Brady and Shane Duffy are so crucial to the immediate future of Irish football. 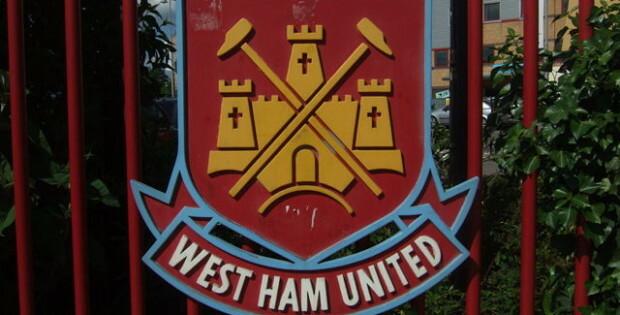 The longer their club sides stay in the English top flight, the better. That’s not to say there aren’t interesting talents coming through the ranks, however. Callum O’Dowda is currently drawing plaudits for his wing play at a resurgent Bristol City, while Alan Browne and Sean Maguire are helping Preston to exceed expectations once again. And if Scott Hogan can secure a January move and end his Aston Villa hell, here’s a striker who could help to end Ireland’s search for a genuine goalscorer. In the coming years, you’re likely to hear plenty from the likes of Thomas O’Connor, Eoghan Stokes, Khius Metz and Thomas McDermott too. So yes, that cloud of doom and gloom hanging over Irish football at present is well warranted and will linger until the World Cup is over. Once it is, this is a nation that can have hope for a bright future.